The decision to hire an attorney is similar to other major life decisions or investments. If you’ve ever been in an auto accident, you’ve probably at least thought about calling an attorney. But how do you know if you actually need a lawyer, and how on earth are you going to afford one? 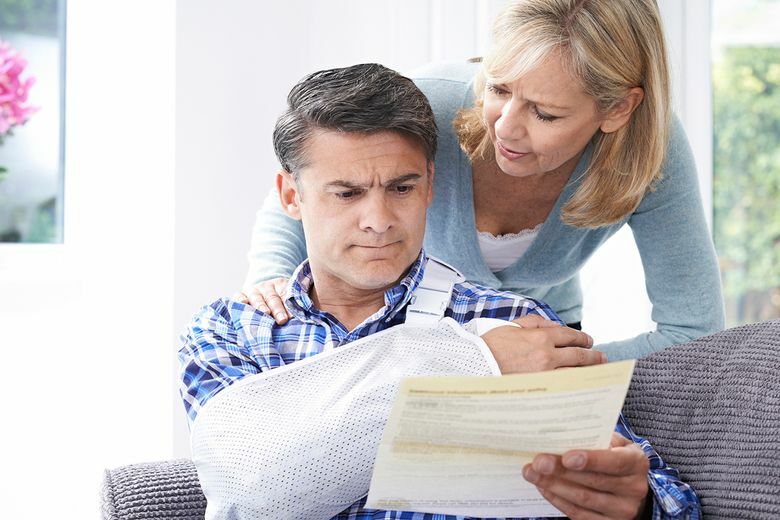 A quality, experienced personal injury attorney will handle all correspondence with the insurance companies involved and negotiate with them on your behalf. The end goal, of course, is to get you more money from a settlement, even after paying attorney’s fees, than you would have gotten on your own. If you know that your accident wasn’t very serious and you weren’t badly injured, you may start to feel as though you could probably handle the negotiations on your own. For example, say you were involved in a low-speed fender bender and only needed a couple of massage therapy sessions and an appointment with your chiropractor to be back to normal. Davis hints that the insurance company might not fight those claims as hard as others, and therefore you might not need a lawyer. But how would you know which approach is best for your unique case? This is where assessing the true value of a quality personal injury attorney comes in. The best place to start is with a little bit of old-fashioned research. Many personal injury law firms, including Davis Law Group, will offer a free initial consultation over the phone and in person to explain in plain English what value the attorney believes they’ll be able to provide for a potential client. Davis says this process is key for his firm in establishing a trusting relationship with victims of negligence. During any free legal consultation with an attorney, you should be able to ask and get answers to straightforward questions without feeling like you’re getting the run-around. “You should be able to walk in to the attorney’s office and say, ‘This is the dollar amount my insurance company is offering me, do you think that’s fair?’ And get a clear, honest response that hopefully they can back up with previous experience.” says Davis. Another good indicator for whether a personal injury practice will actually be worth your money is the quality and amount of free informational material they’ll provide. Many law firms will provide some kind of information up front that will help you decide whether or not to hire a lawyer. At Davis Law Group, they actually provide a free hard-copy book about car accident law to anyone who wants to learn more about their legal rights. The book is titled, “The Ten Biggest Mistakes that Can Wreck Your Washington Accident Case,” and is part of the Washington Accident Books series published by Chris Davis, the founding attorney of Davis Law Group. When it comes to seeking a qualified personal injury attorney, look for an attorney who reveals some sort of value to you before the attorney has any actual obligation to you. Quality, ethical attorneys will try to give accident victims a sense of the value they can expect long before the attorney has any actual obligation to you. That may come in the form of a free legal consultation that leaves you feeling informed about what an attorney’s help will actually provide to you, or helpful educational materials that give you a better understanding of how to go it alone and avoid the most common mistakes. Davis Law Group is an award-winning, civil litigation law firm seeking justice for those who have suffered serious or life-changing personal injury as the result of carelessness or negligence and for families that grieve over the wrongful death of a loved one.